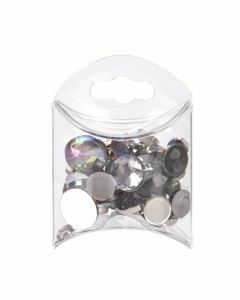 Clear Plastic Boxes are one of the best ways to package a product. 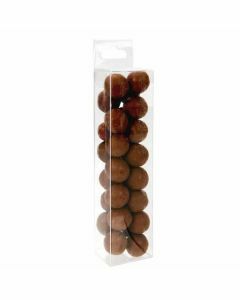 From foods to stationery to photos and more, clear boxes don’t let the packaging take away from the natural appearance of the items you’re packaging. 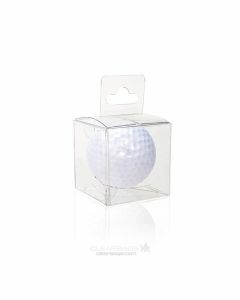 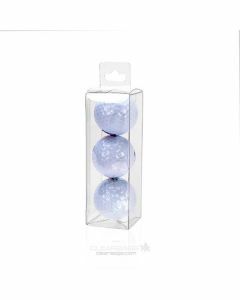 Clear boxes allow you to create a professional presentation and allow your items to be the centerpiece of your packaging. 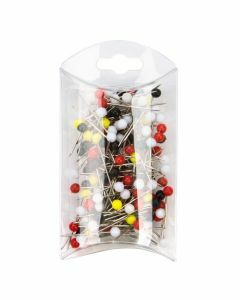 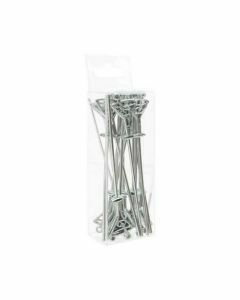 We have dimensional boxes, pop and lock boxes, clear tubes, and more. 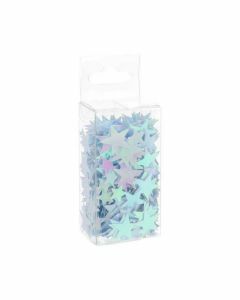 Each of our wholesale clear boxes is very affordable, with hundreds of different sizes to find the style that works for your products or needs. 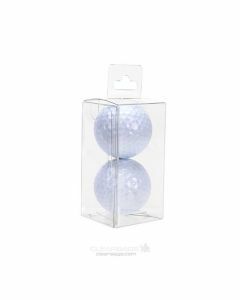 If you need any help picking out one of our wholesale clear boxes, contact us today, or browse our inventory to find the style that’s best for you.